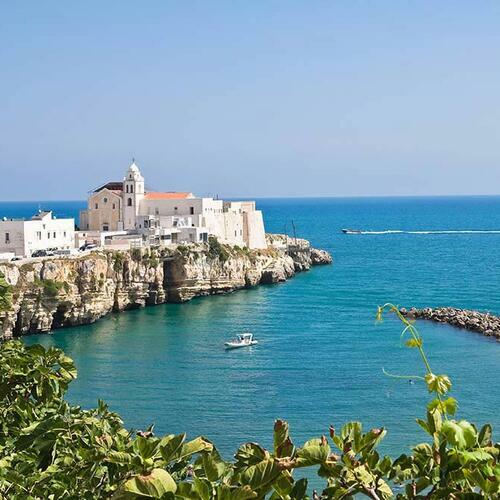 Nature is the undisputed protagonist of the area where Baia e Cala Campi Camping Village is. 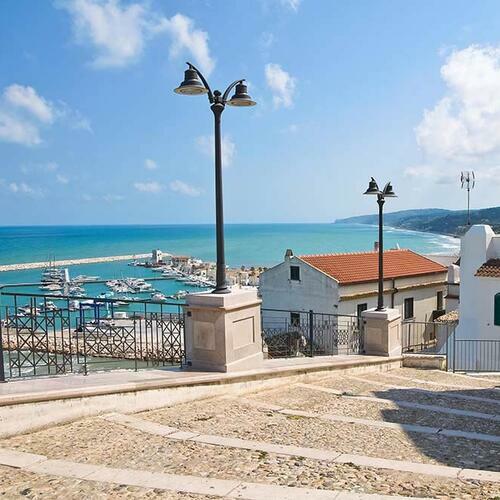 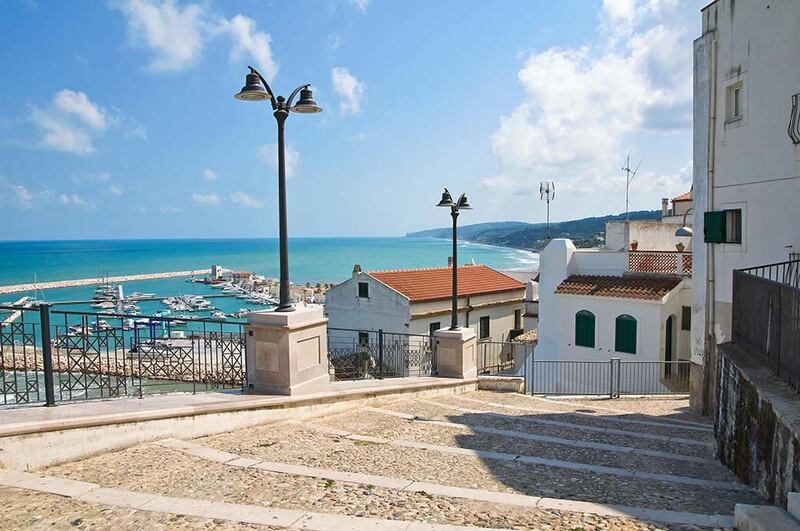 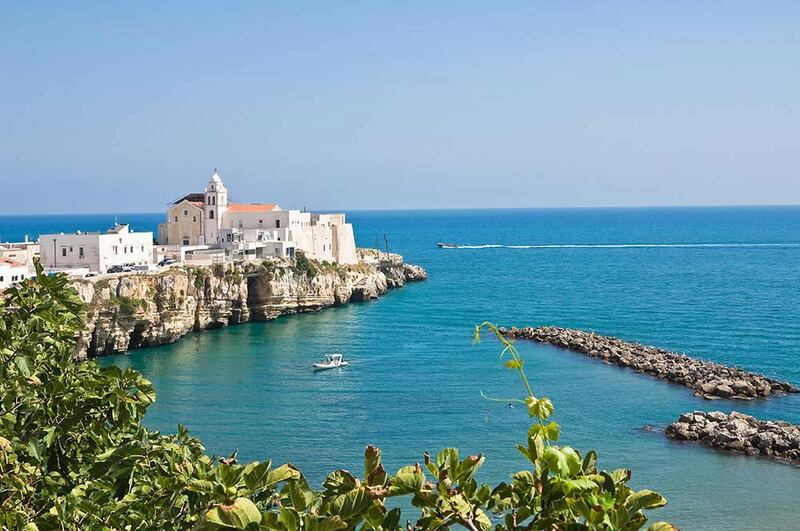 We are located within the Gargano National Park, an area that has been protected since 1991 and offers a varied and rich habitat with great biodiversity you will hardly find in the rest of Italy. 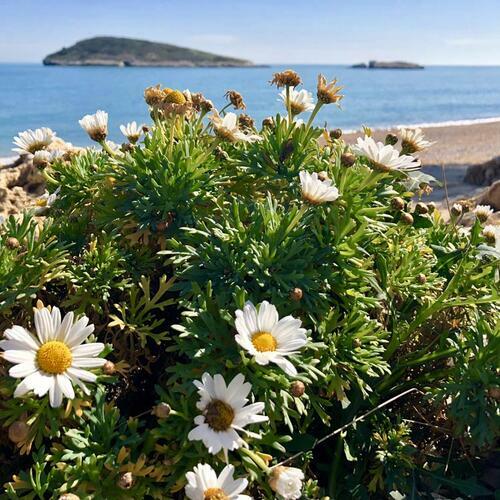 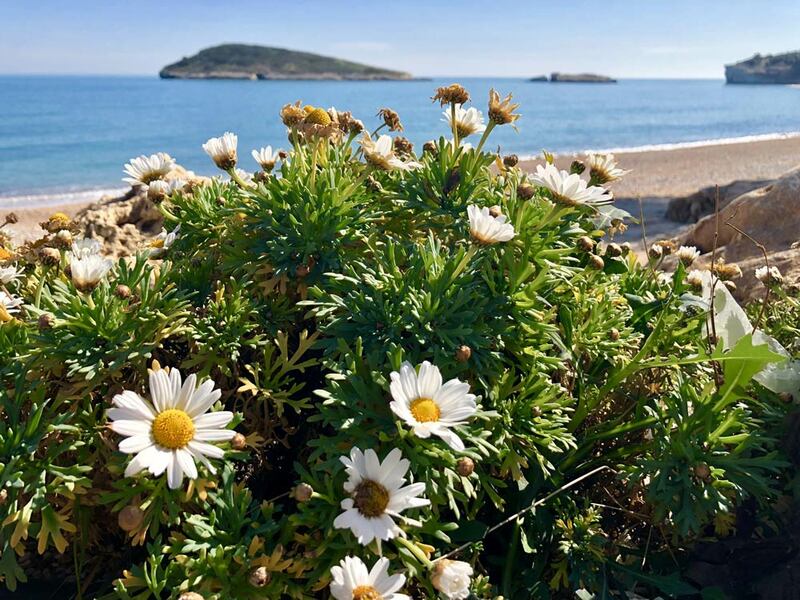 The typical flora is Mediterranean here: from wild rosemary to oregano, from holm oak to myrtle, without forgetting the wonderful beaches that stretch from Rodi Garganico to Peschici, Vieste and Mattinata, offering truly unique views. 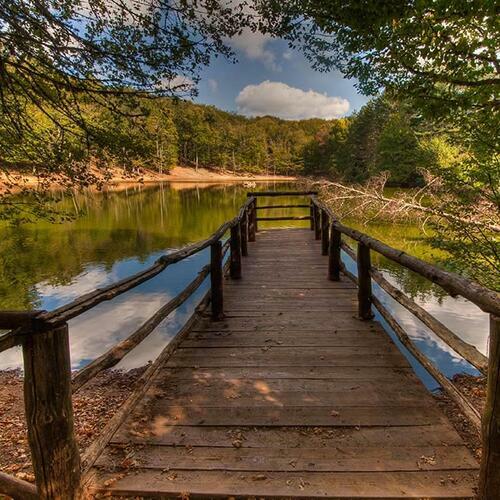 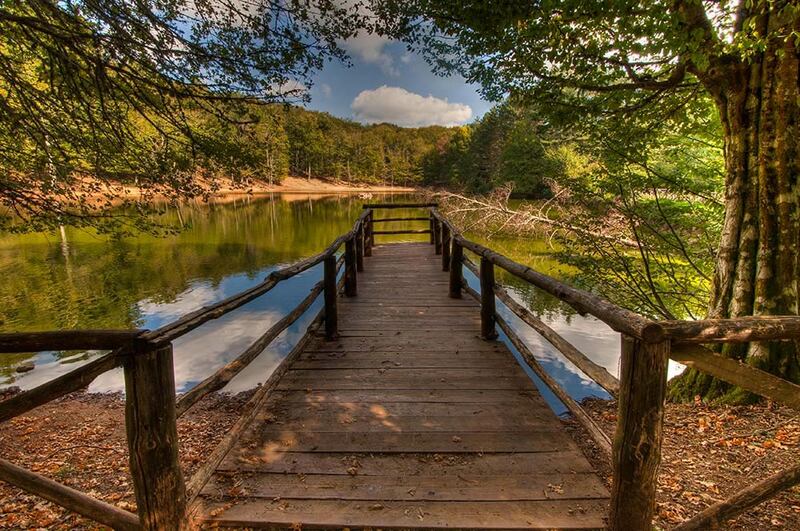 Furthermore, stop over at Lakes Varano and Lesina during your tour if you want to easily reach the heart of the Gargano Park, that is, the area of the forests, the most famous of which is undoubtedly the Umbra Forest, whose old beech trees became UNESCO World Heritage in 2017.